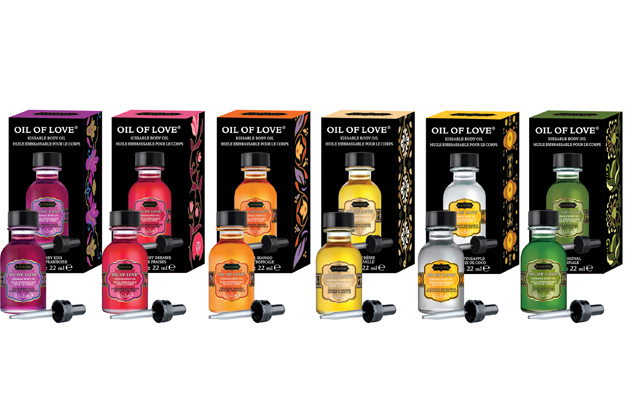 With Valentine’s Day almost upon us, Kama Sutra is reminding retailers that its Foreplay collection is designed to bring couples closer by “Encouraging sensory exploration with delicious, kissable body treats, with irresistible flavours and exciting sensations adding new elements to romantic experiences”. 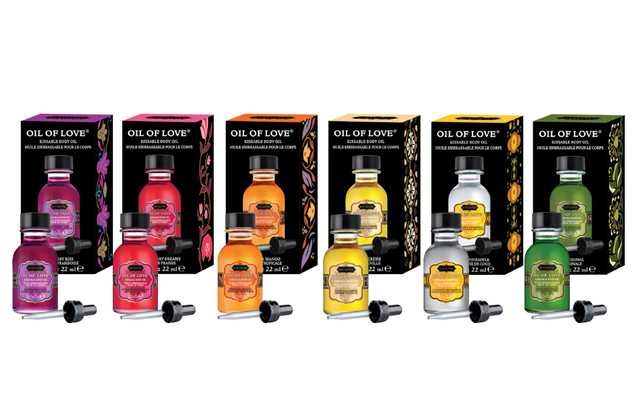 The Oil of Love is one of the key products in the Foreplay collection. 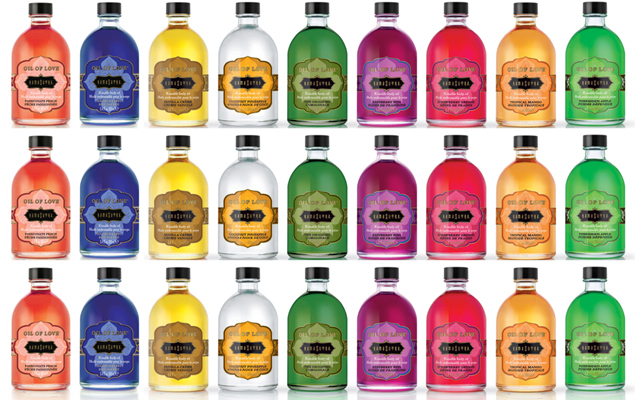 It is available in nine flavours and it delivers a gentle warming sensation. And despite its name, it is actually a water-based product with a non-staining formula.